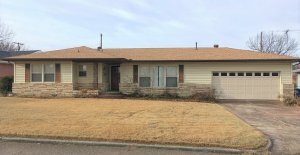 Are you looking for Investment Properties in Oklahoma? 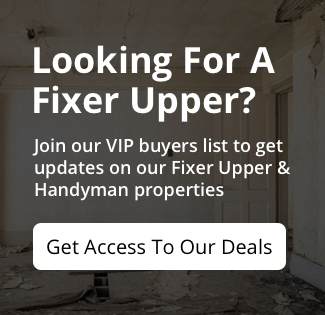 Oklahoma City Investment Properties For Sale – Get On The Preferred Buyers List. It’s FREE! 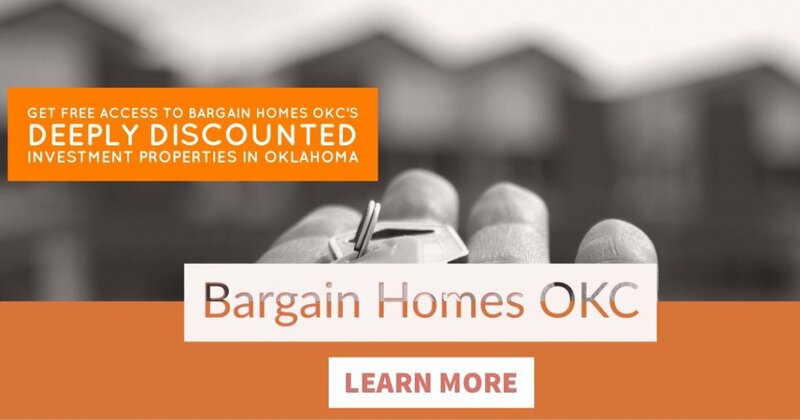 Immediately after you sign up you’ll get full access to our current foreclosure properties for sale in Oklahoma City, ok 73107.